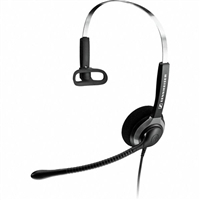 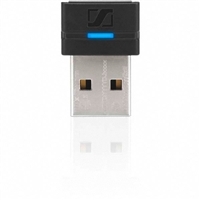 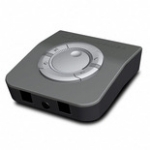 SD Pro 1 is a single-sided premium DECT wireless headset for desk phone and softphone. 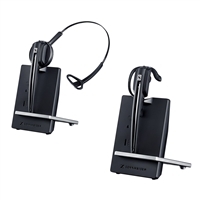 It features Sennheiser HD sound and voice clarity, ultra noise-cancelling microphone and ActiveGard® hearing protection technology. 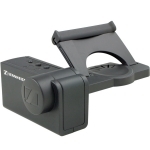 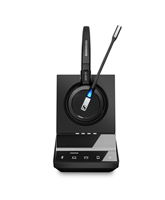 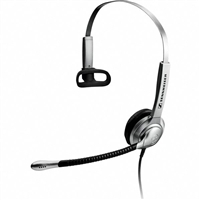 SD Pro 2 is a dual-sided premium DECT wireless headset for desk phone and softphone. 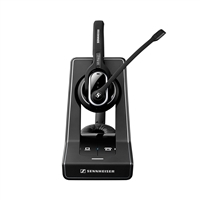 It features Sennheiser HD sound and voice clarity, ultra noise-cancelling microphone and ActiveGard® hearing protection technology.